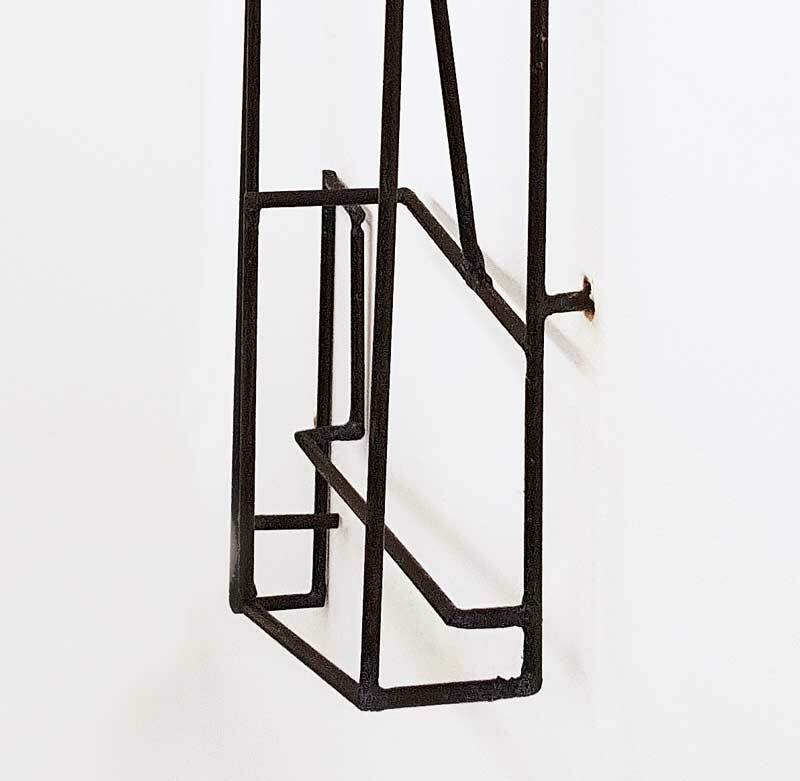 Rhythm Piece #9 - Curatorial+Co. 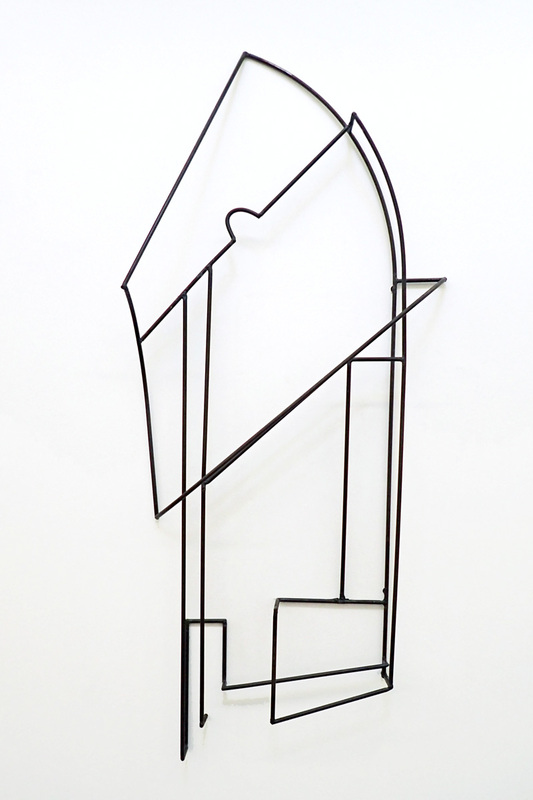 Each of these hand-bent steel works are individually designed and created by Charlotte-Amelia in her Sydney studio. 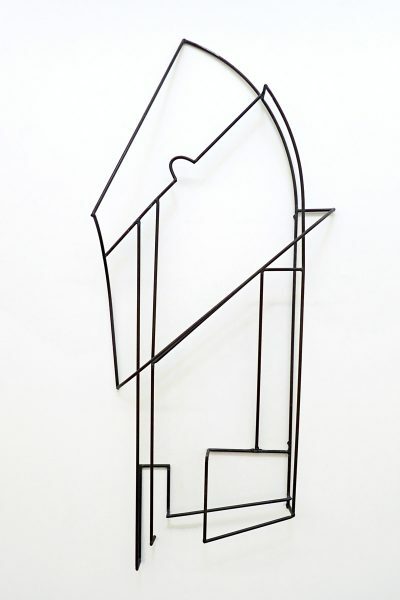 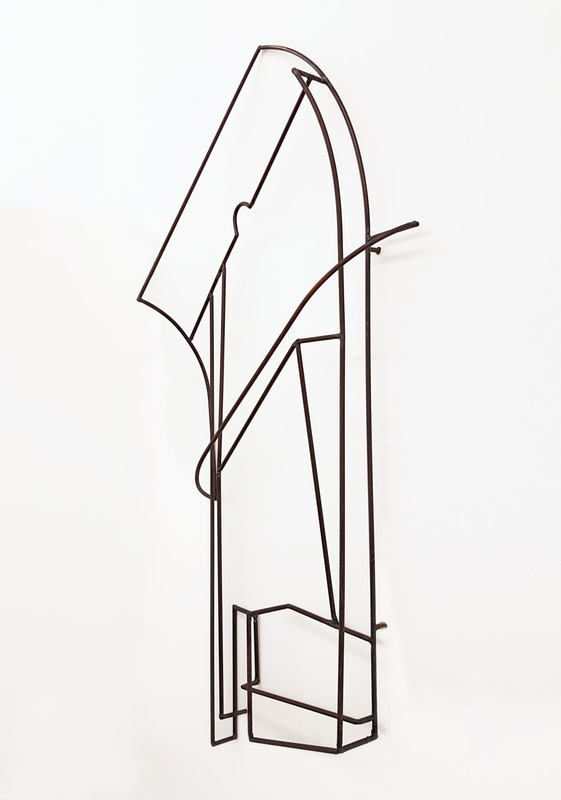 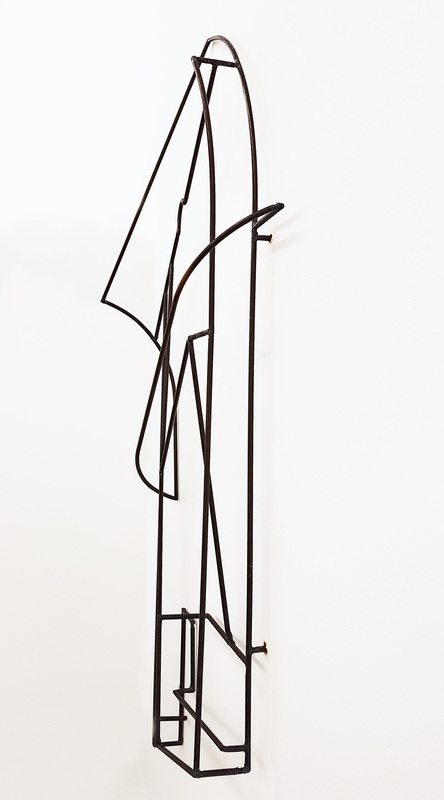 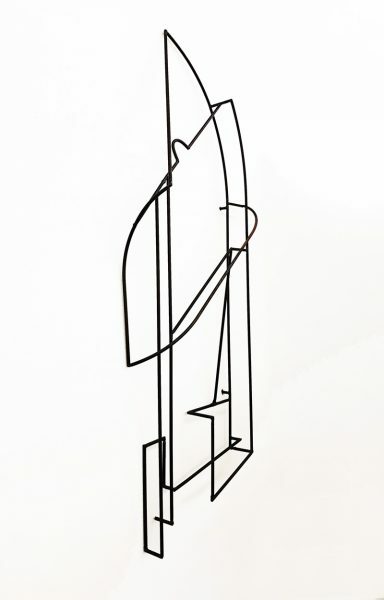 She does not start with a drawing or specific design, but instead lets the steel work its way into its unique geometric form of interconnecting shapes and lines, as she channels an emotional or internal landscape accessed through music, poetry or contemplation. 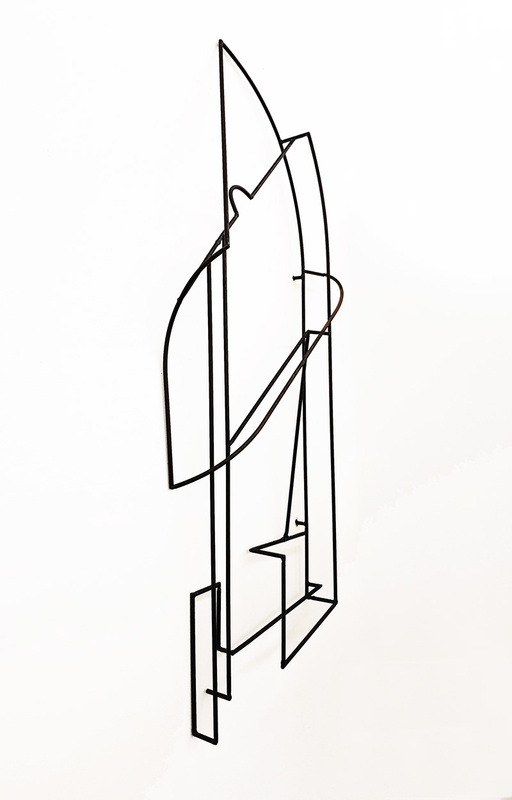 Please Contact Us to arrange a shipping quote. Delivery estimate is 1-2 weeks. Ships from Sydney.